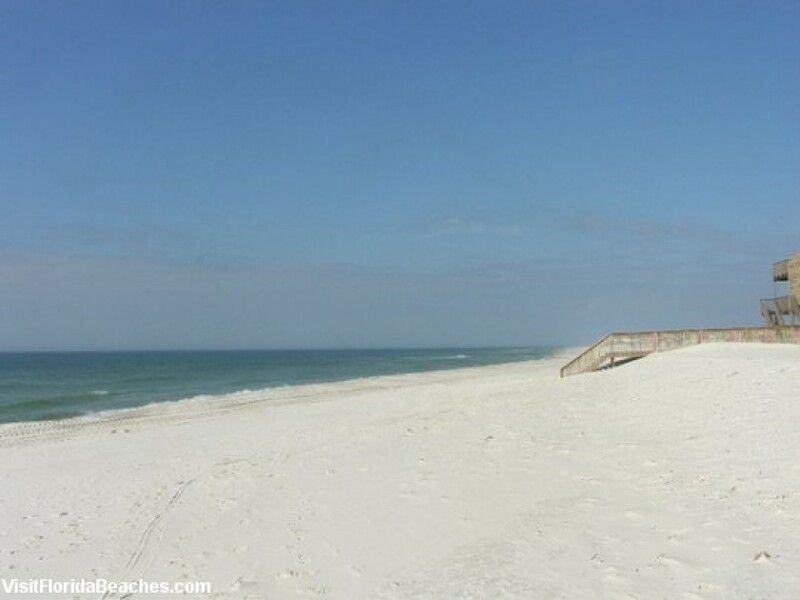 This gulf front townhome is located on the very desirable stretch of Cape San Blas, midway down the Peninsula adjacent to Cape Palms Park. This property has just undergone a complete renovation with updates including new furniture, flooring, stainless steel appliances and upgraded audio/visual electronics. The finished product is a brand new townhouse with state of the art, designer décor and it is simply gorgeous. Definitely a must see! When you are envisioning your perfect beach getaway, I assure you this is the property that comes to mind. Floor Plan: Ground level-covered parking. 1st level-kitchen with laundry closet, dining area, ½ bath and gulf front living room with sleeper sofa, large flat screen TV, DVD, gulf front balcony and wet bar. 2nd level-Bedroom 1-2 twins, TV, DVD and full bath; and Bedroom 2-gulf front master bedroom with king bed, full bath, built-in dresser, TV and private open balcony.